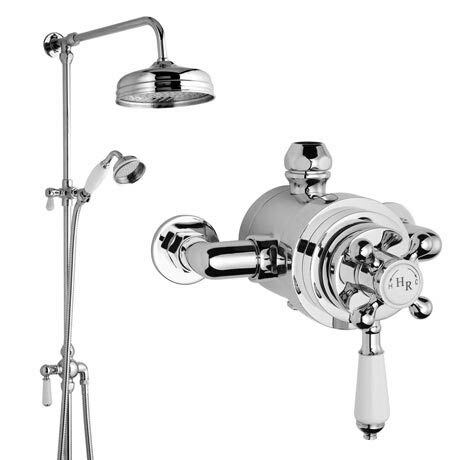 The Designer Hudson Reed Traditional Exposed Shower Valve, Riser Kit, Diverter & Shower Rose. The turn of the century evokes a feeling of greatness, an era when engineeing was the world's driving force, and this sense of achievement is replicated in our collection of traditional styled showers. Q. What is the gaur entree and warranty on this item?